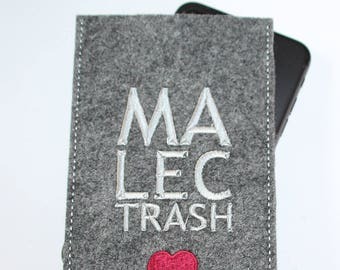 The perfect key chain for your Malec loving heart! 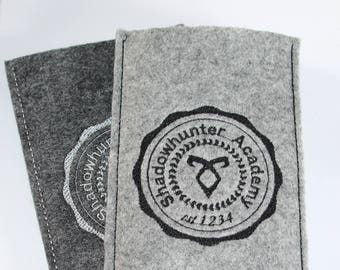 It is made of synthetic felt, with embroidery. 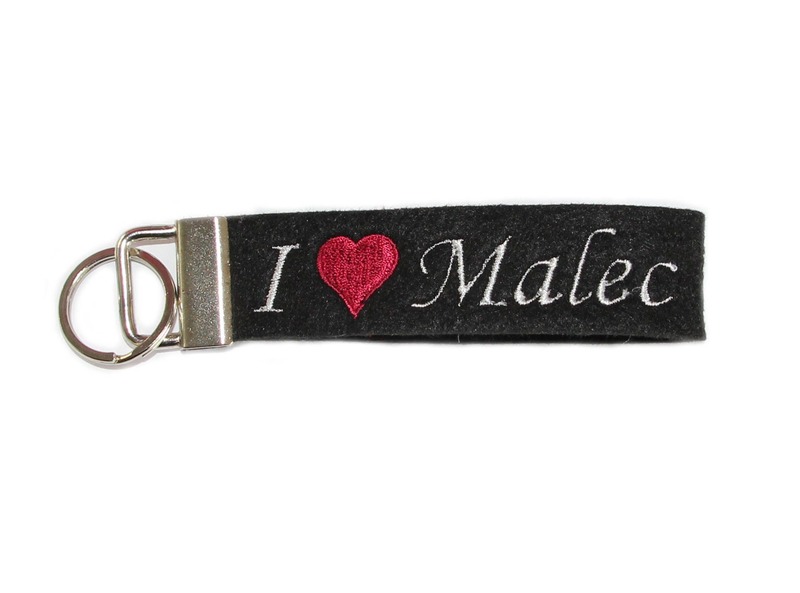 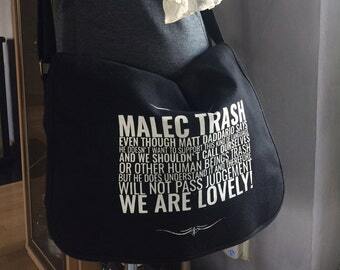 It is a sturdy key chain or makes for a beautiful declaration of your Malec love on any handbag/back pack.